1. Open My Jio app. 2. Go to voucher option and click the view option. 3. After you see that your old recharge voucher. 4. Then you back and click recharge option. 6. After you see that your recharge amount is 50 rs decrease. 7. And then you see that phonepe option is 50 rs cashback. 8. After you click phonepe pay option. 9. And register on phonepe after you go payment page. 10. After click credit/debit card option and enter your card number and end month and end year and cvv number. 11. then enter you otp on your bank register mobile number. 12. 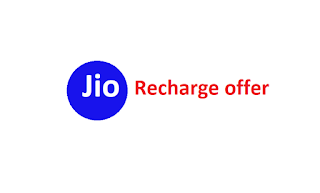 After the recharge successful immediately 50 rs cash back credit your phonepe account.